vapours-r-us has no other items for sale. 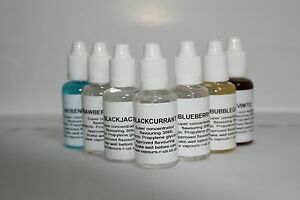 E liquid TFA Flavour Concentrate DIY VAPE JUICE 30ml 90ml 0mg ml SALE! There are 9,698 items available. Please enter a number less than or equal to 9,698.